Donate your car to an LGBTQ human rights charity! Human rights. Equality. Diversity. Justice. 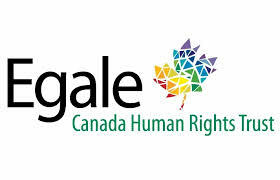 Donate a Car Canada is receiving vehicle donations on behalf of Egale Canada Human Rights Trust as they compassionately serve, and advocate for, Canada’s LGBTQ citizens. As clarity and understanding grow around issues of gender and sexual identity, Canadian families are reaching out for professional, community, and governmental support. Many of our receiving charities indirectly respond to the growing demand for counselling, family support, crisis care, and quality of life enhancement. In their article on gender variance, Maclean’s Magazine (Cathy Gulli, January 13, 2014) gently and insightfully invites us to explore the complexities of an unfolding Canadian conversation. The fears and challenges specific to families faced with medical, emotional, and social journey of gender and sexual identity warrant compassion and mindful consideration. 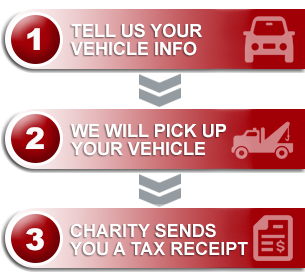 Charities like Egale, Kids Help Phone, Bullying Canada, Big Brothers/Big Sisters, and Buddies in Bad Times Theatre are just a few of the organizations that you can opt to gift via car donation here. If you, or someone you know is looking for perspective, support, or upcoming events, explore Egale’s caring Facebook community. And visit Youtube to be moved and challenged by #Hearourstory clips that will invite you to a deeper understanding of our LGBTQ community.